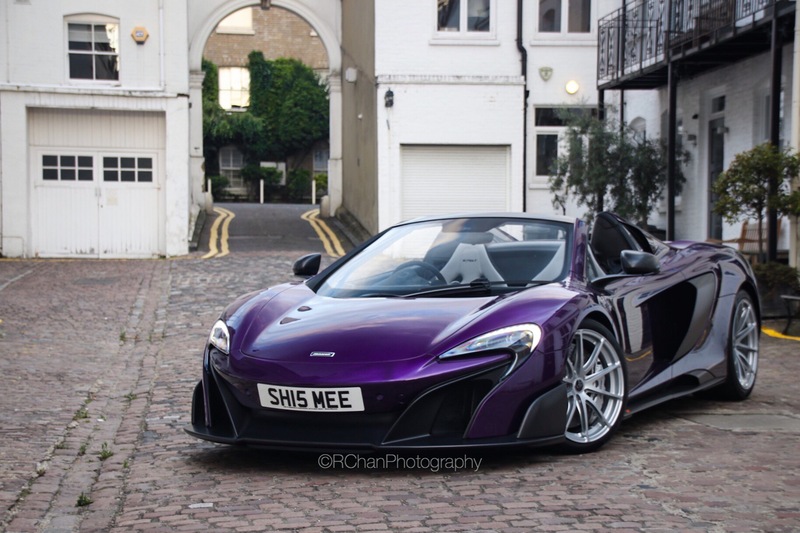 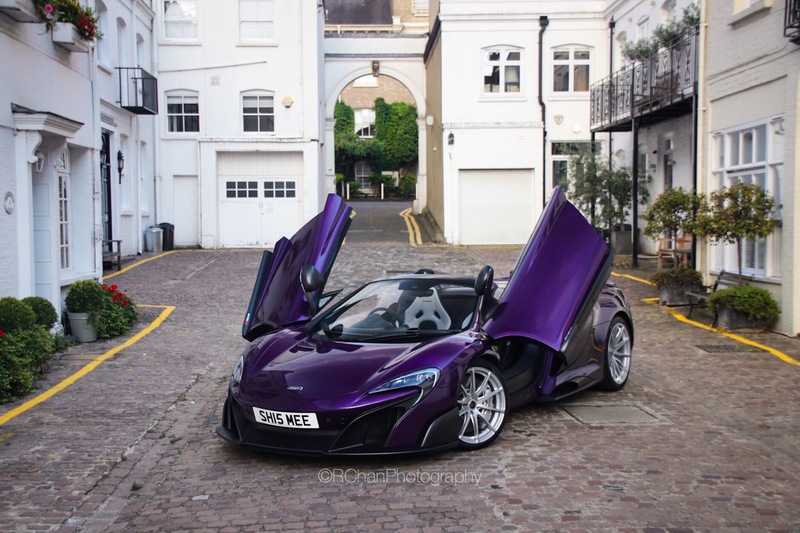 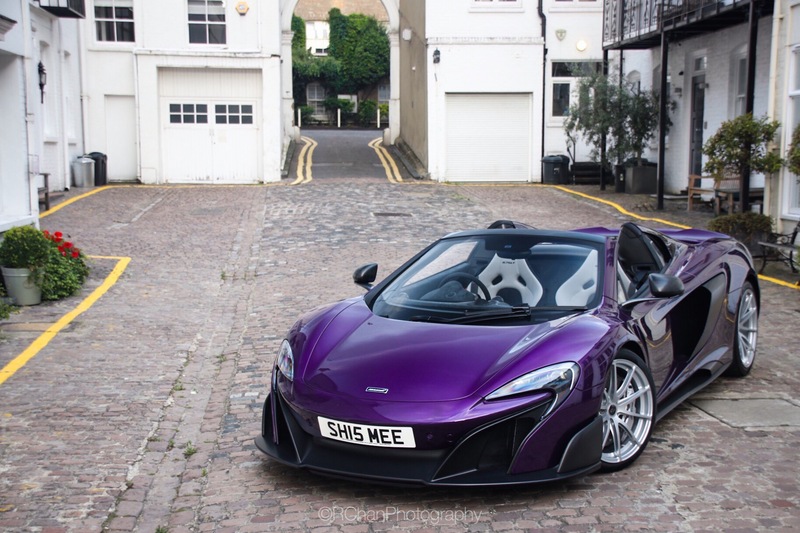 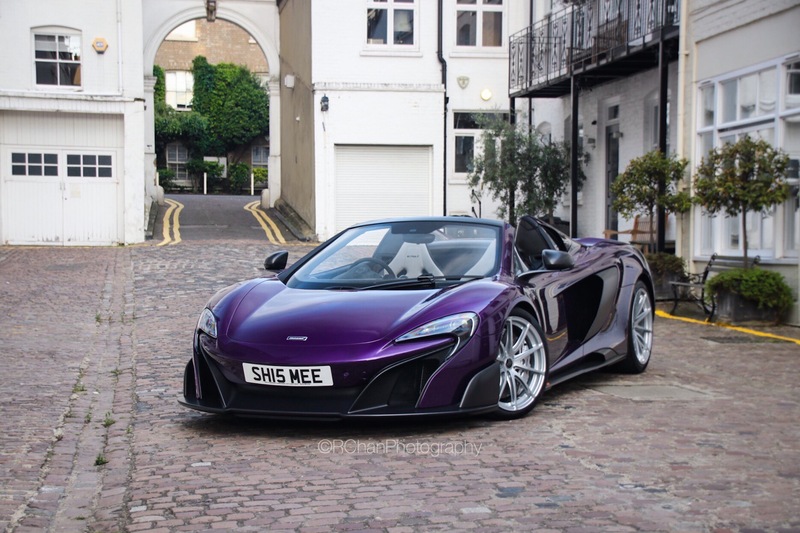 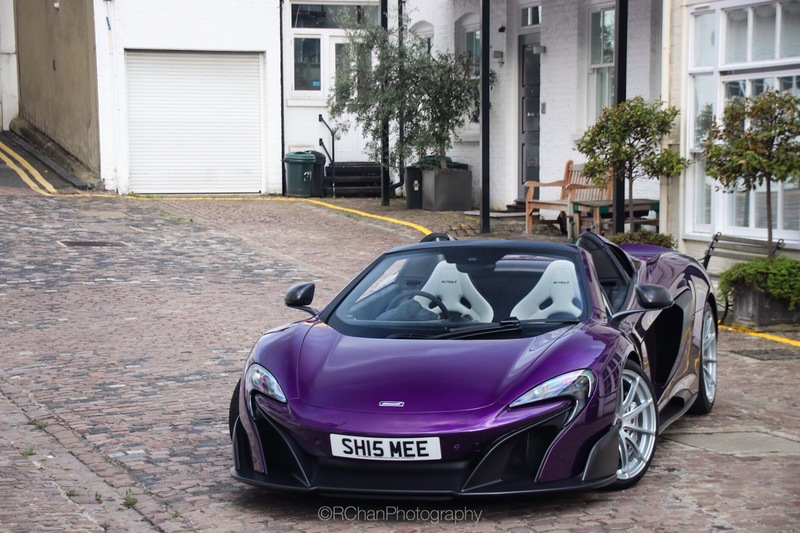 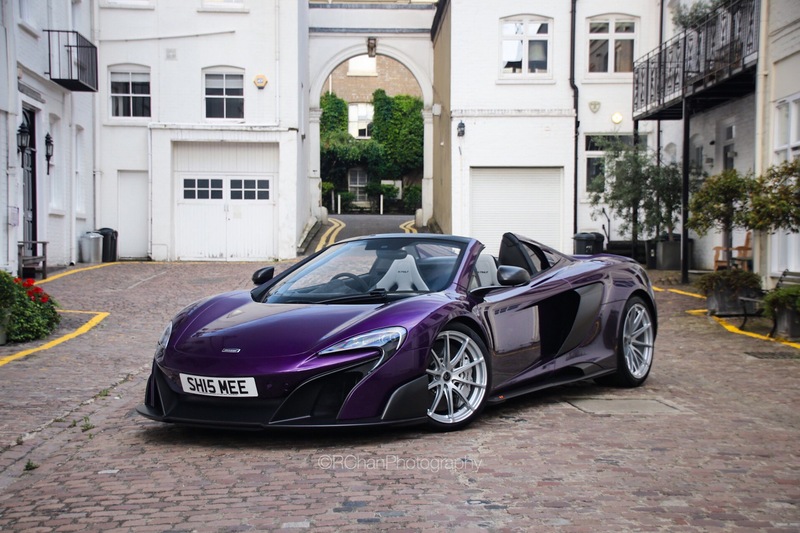 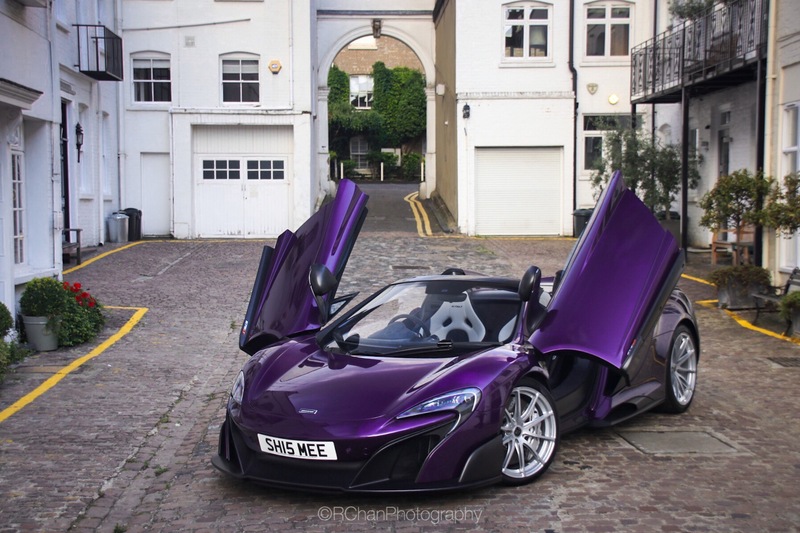 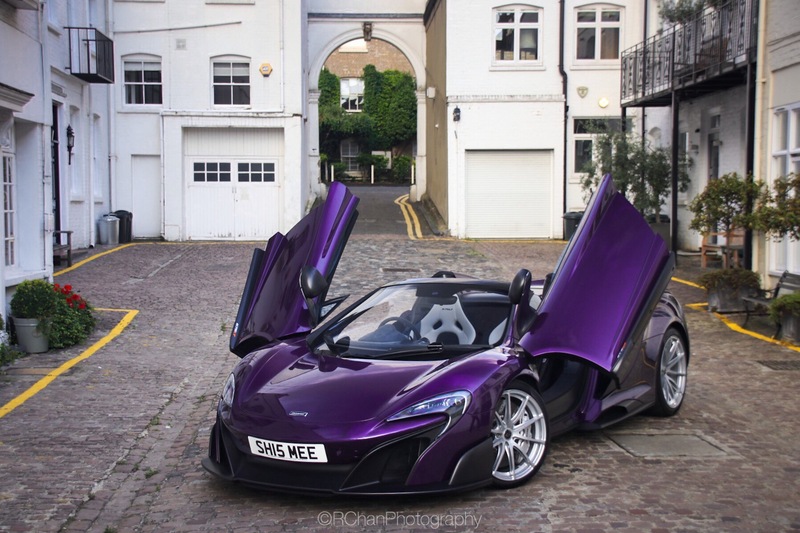 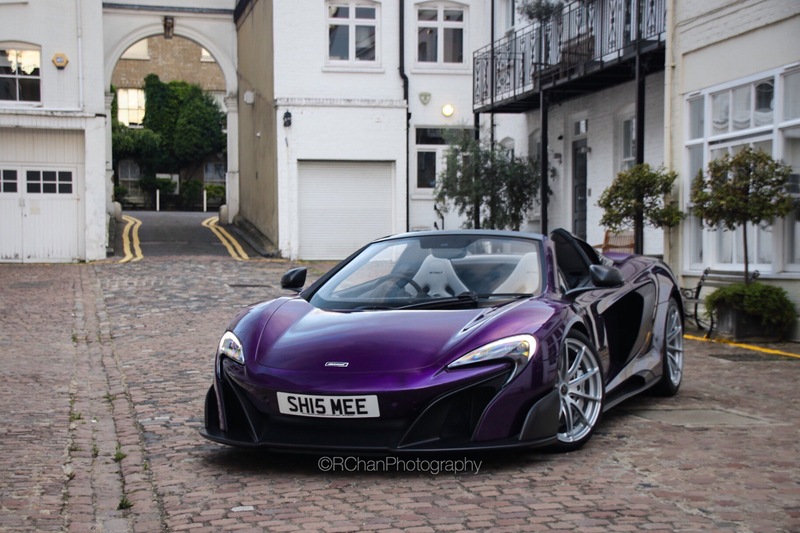 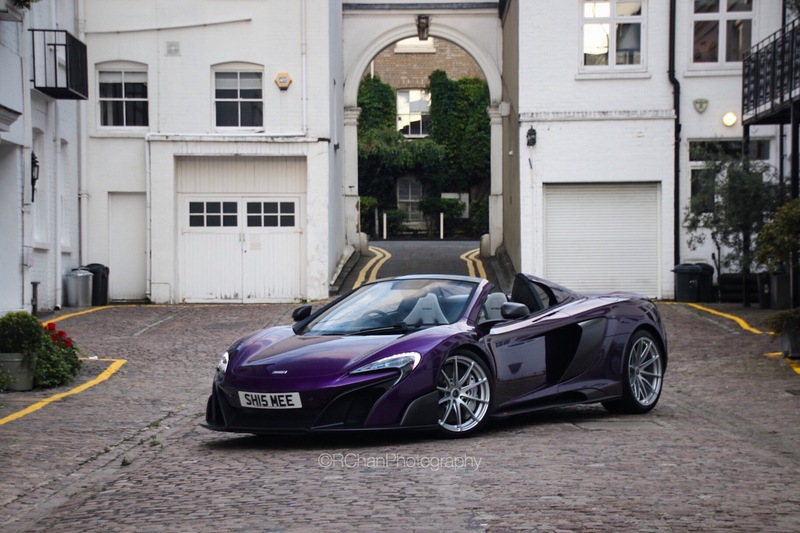 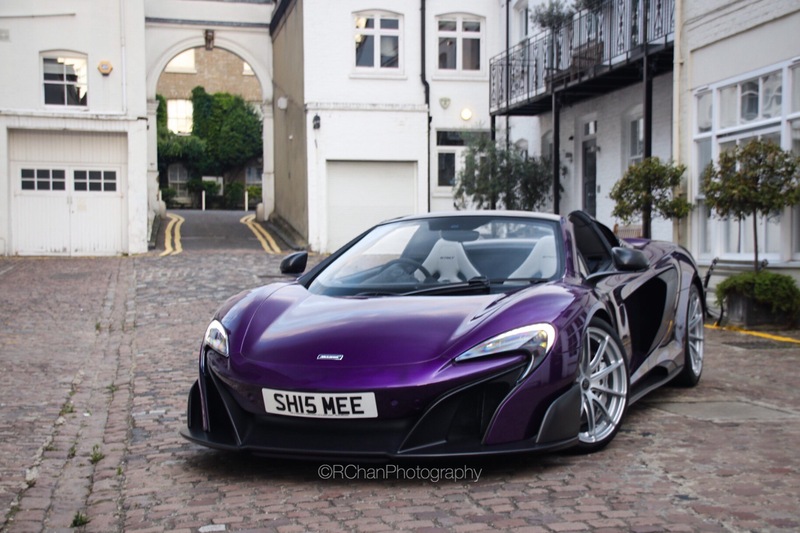 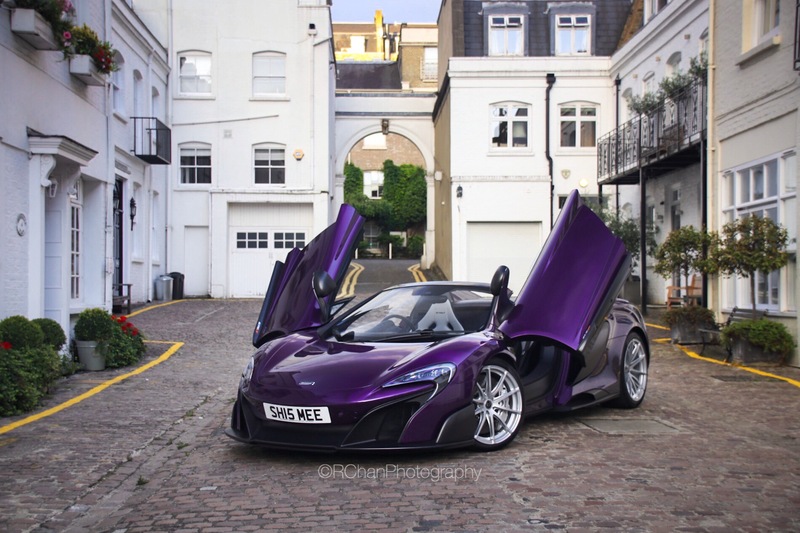 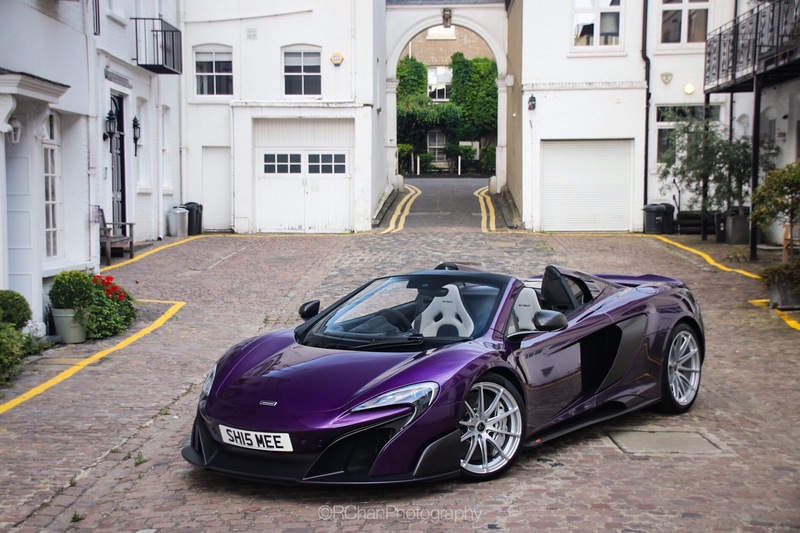 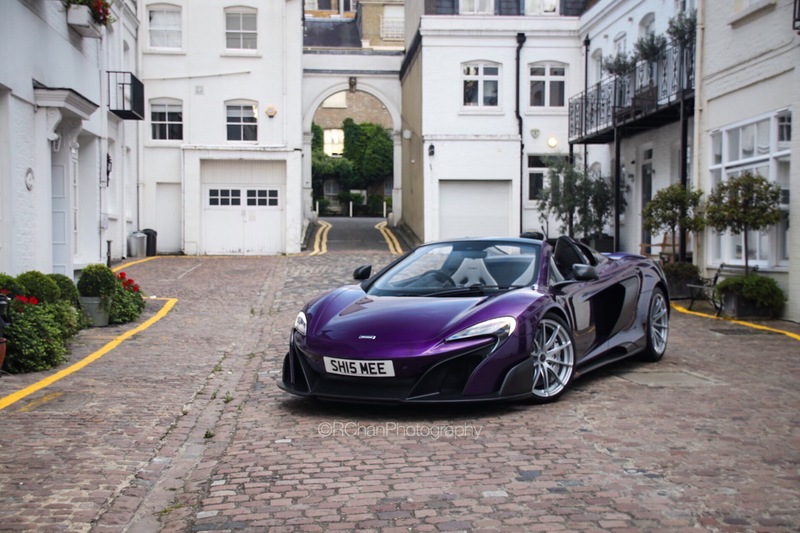 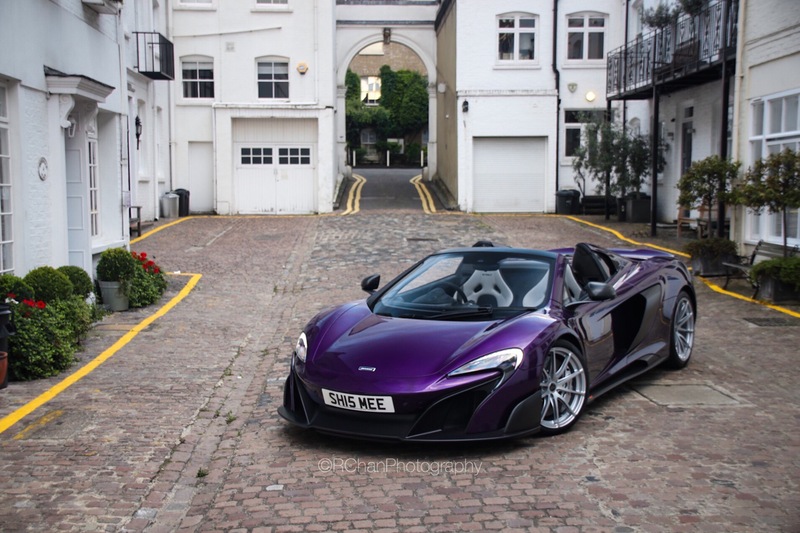 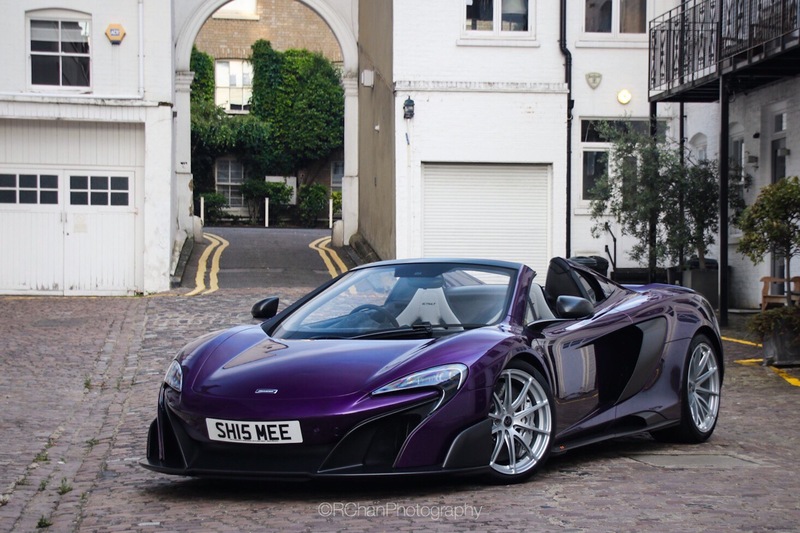 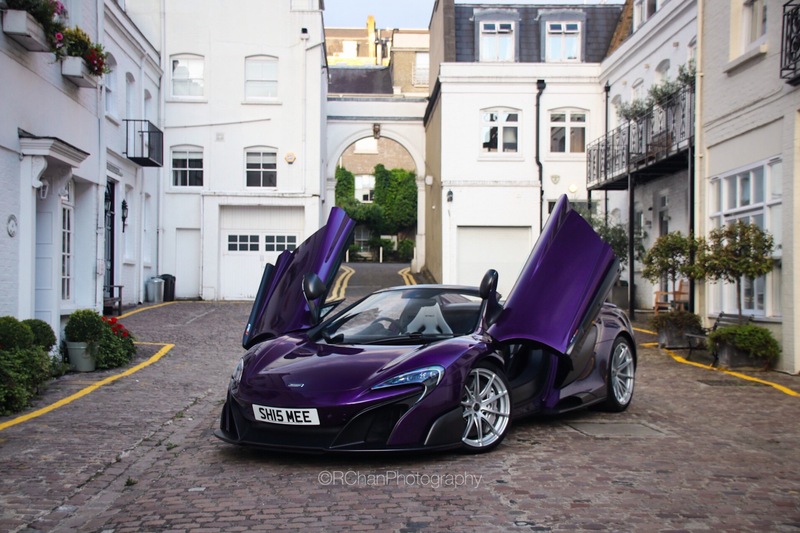 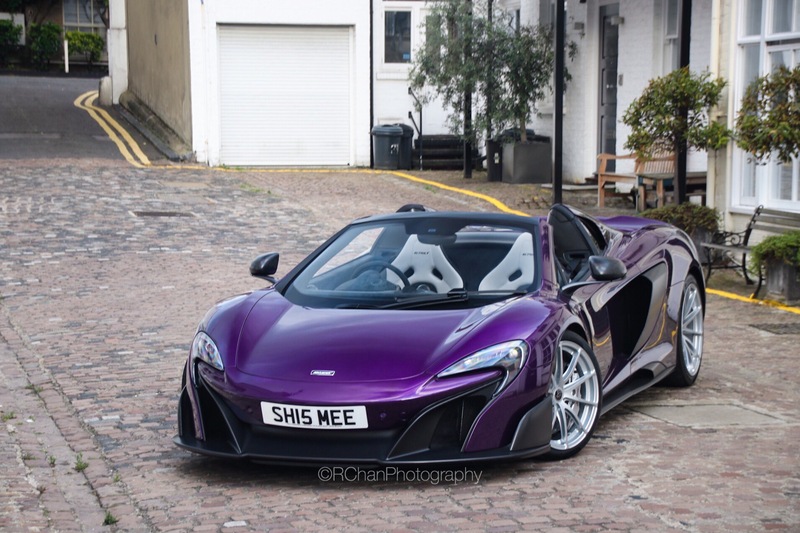 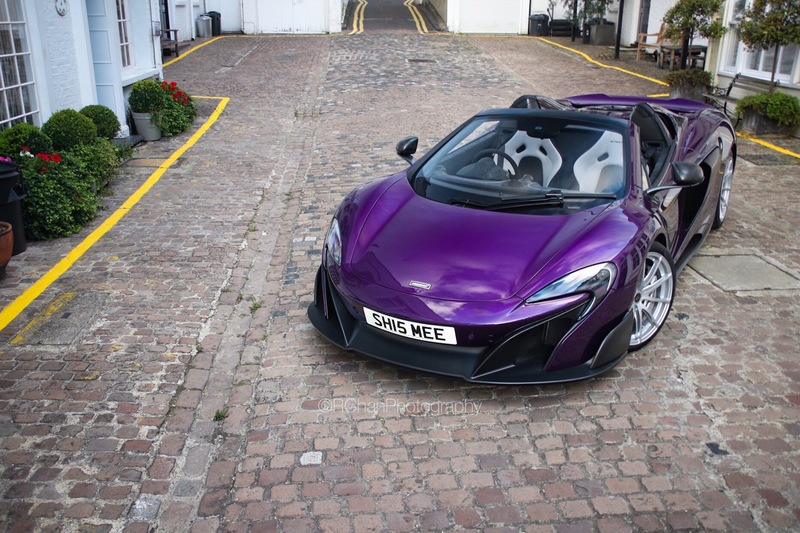 So a few weeks ago my friend Tim (Shmee150) took delivery of his beautiful McLaren 675LT Spider finished in a special MSO Orion Purple which he created. 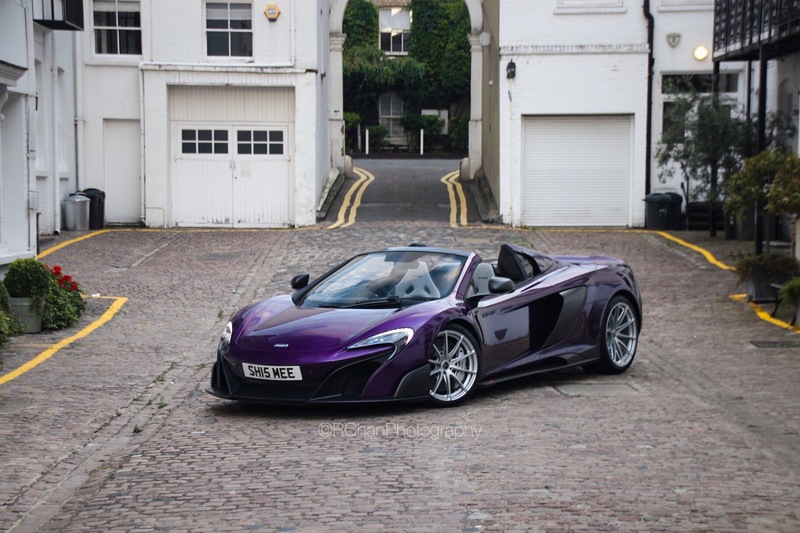 The paint itself has Cerulean Blue flecks in the paint which looks amazing in the sun. 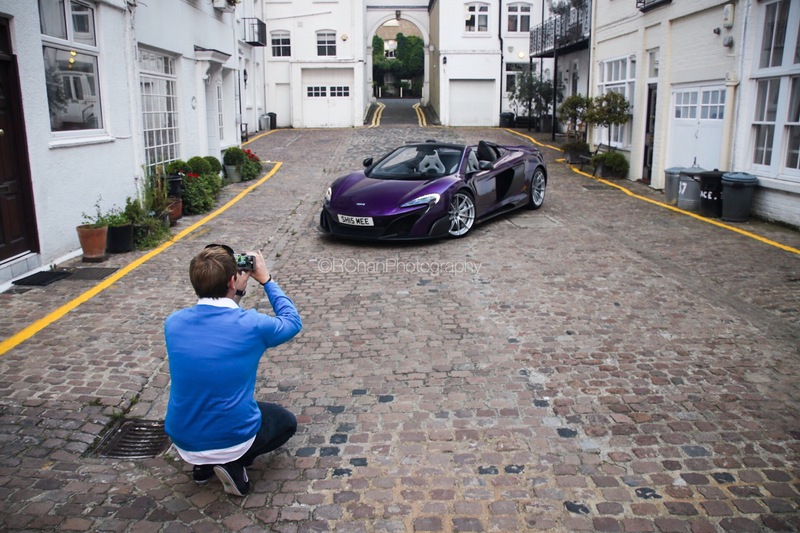 We decided to take the car to one of London’s many Mews and do the obligitory new car photos.